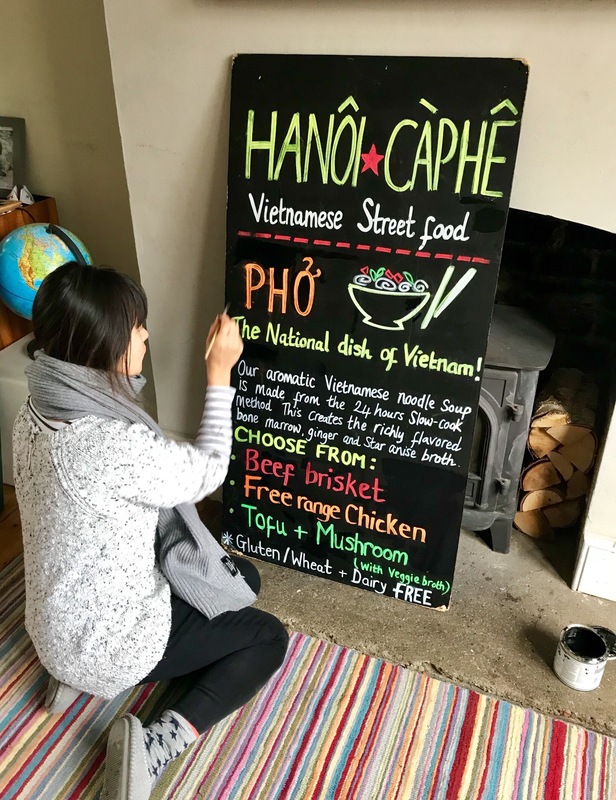 Since starting my Vietnamese Street food business (a little over a year ago) I’ve been working long and crazy hours to fulfil my food passion dream. 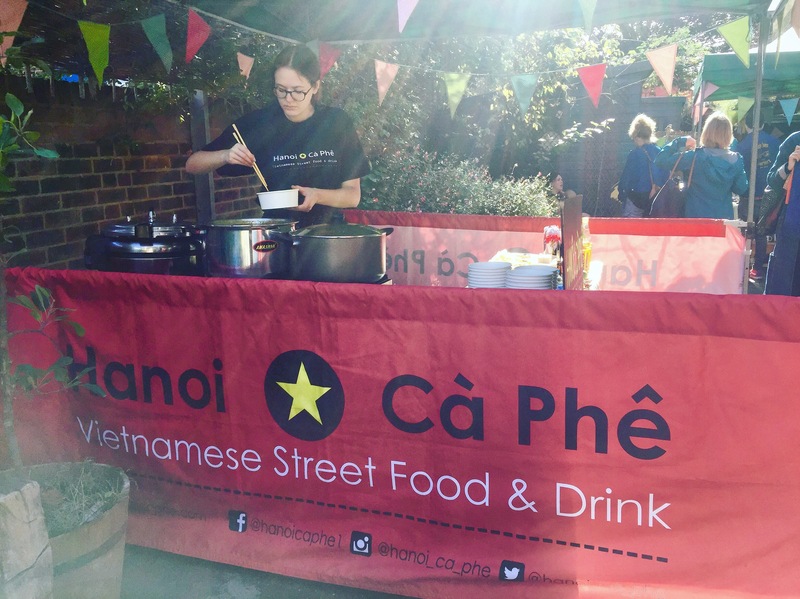 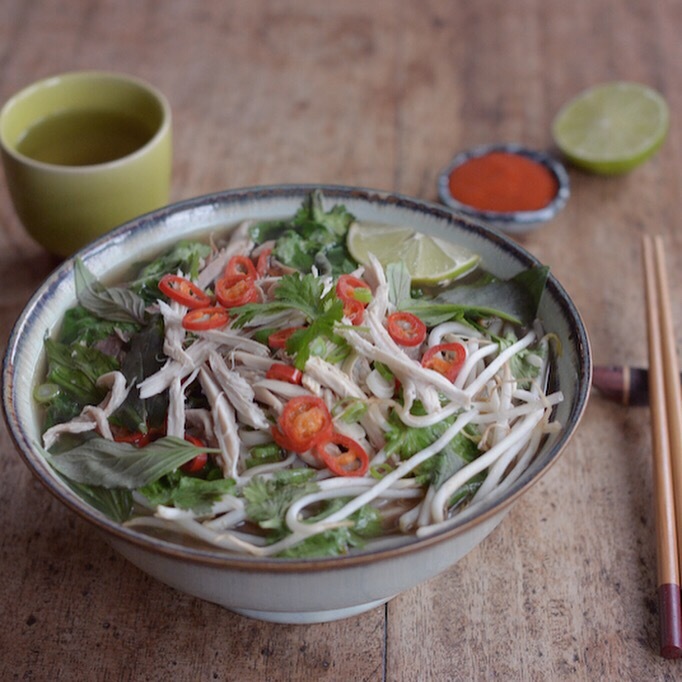 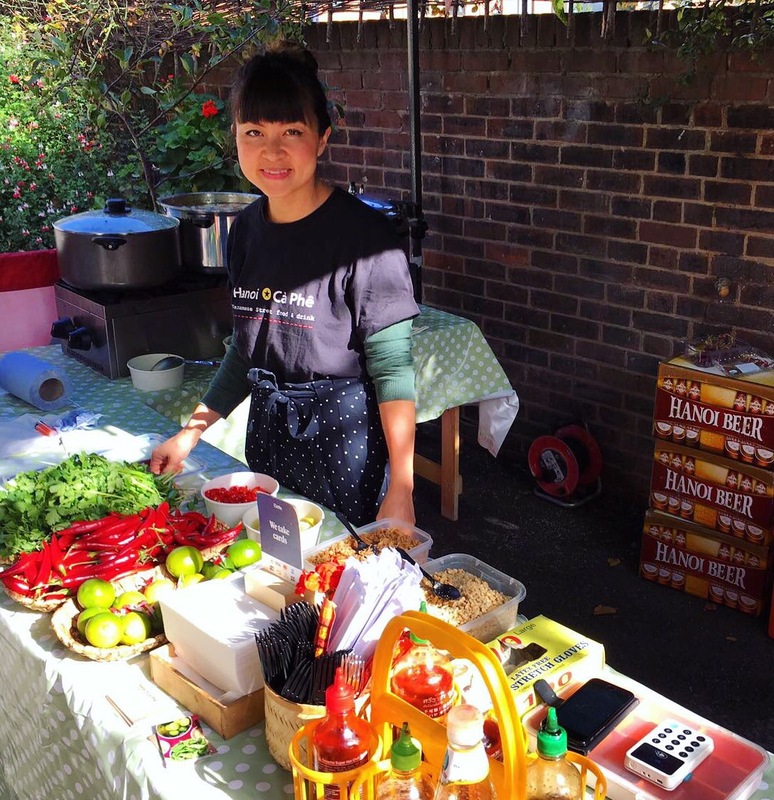 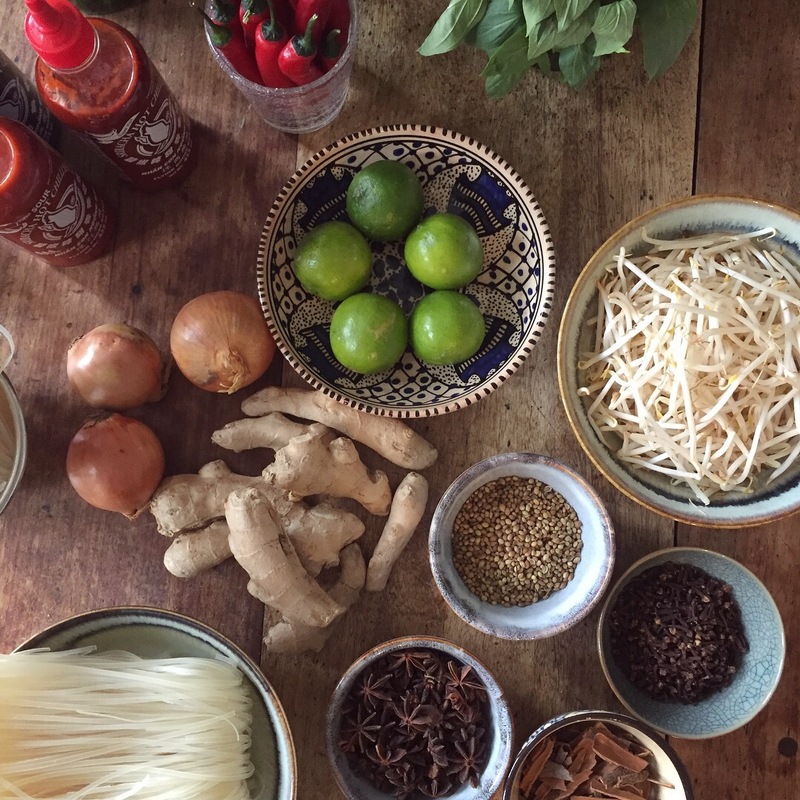 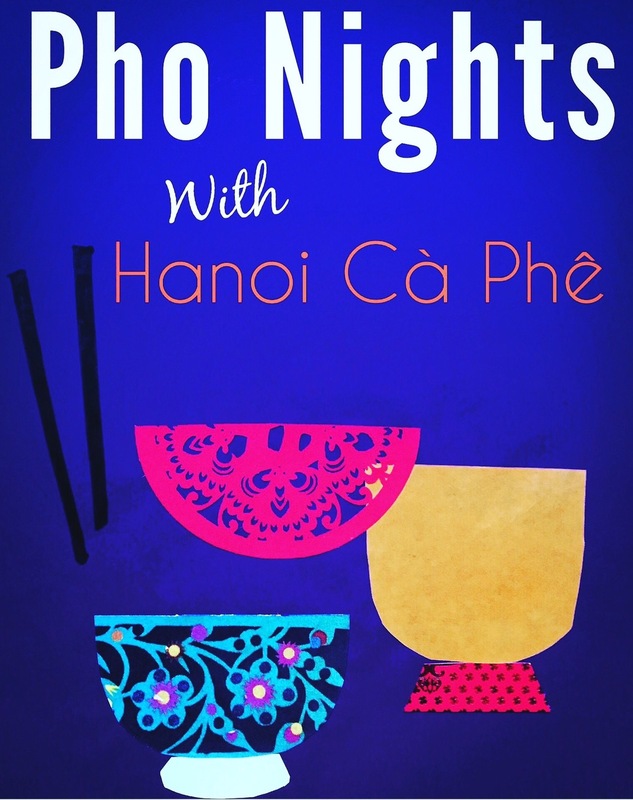 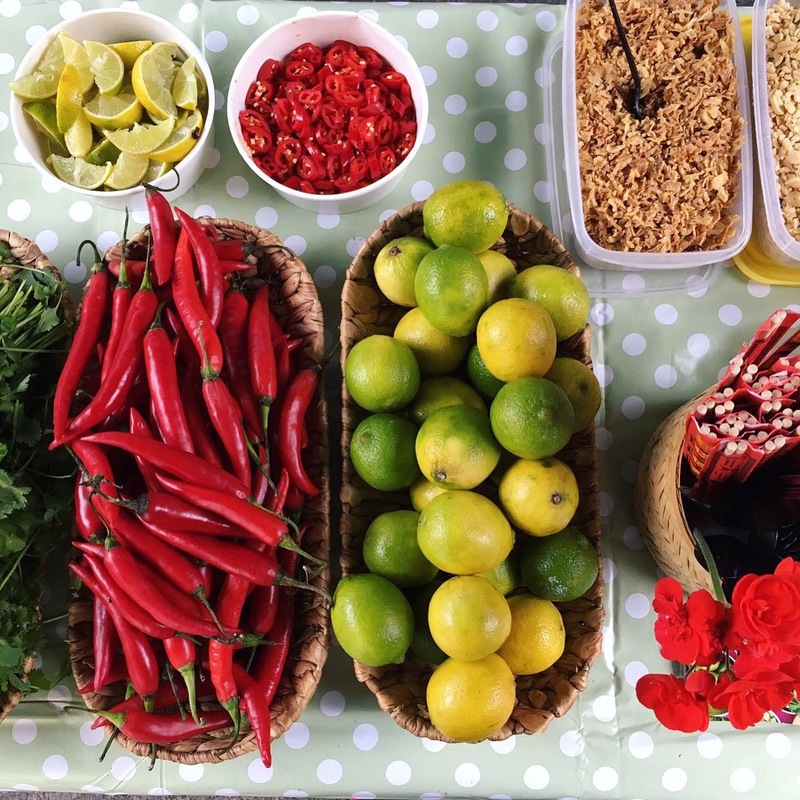 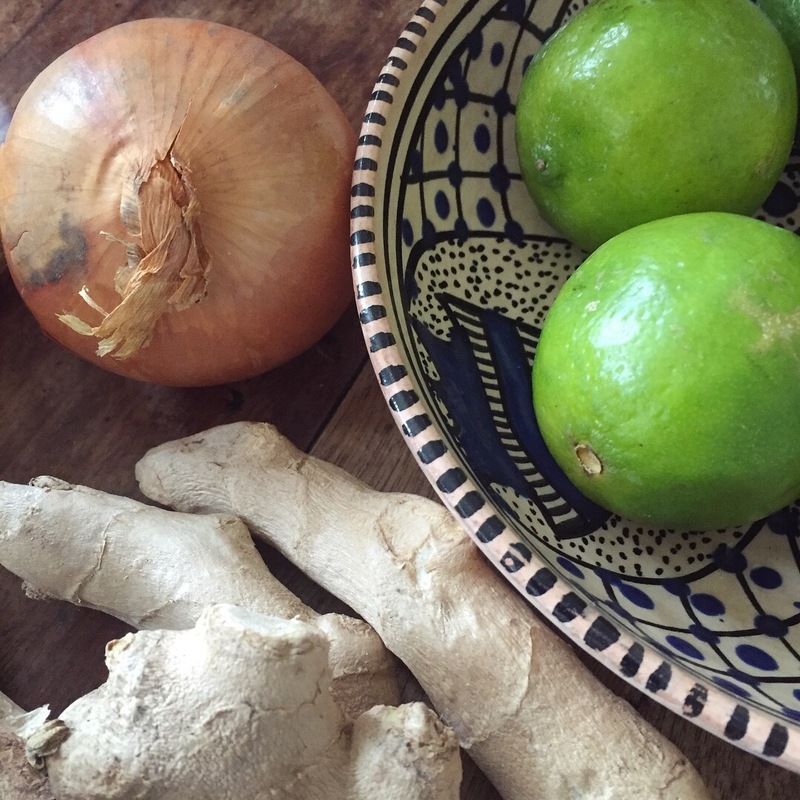 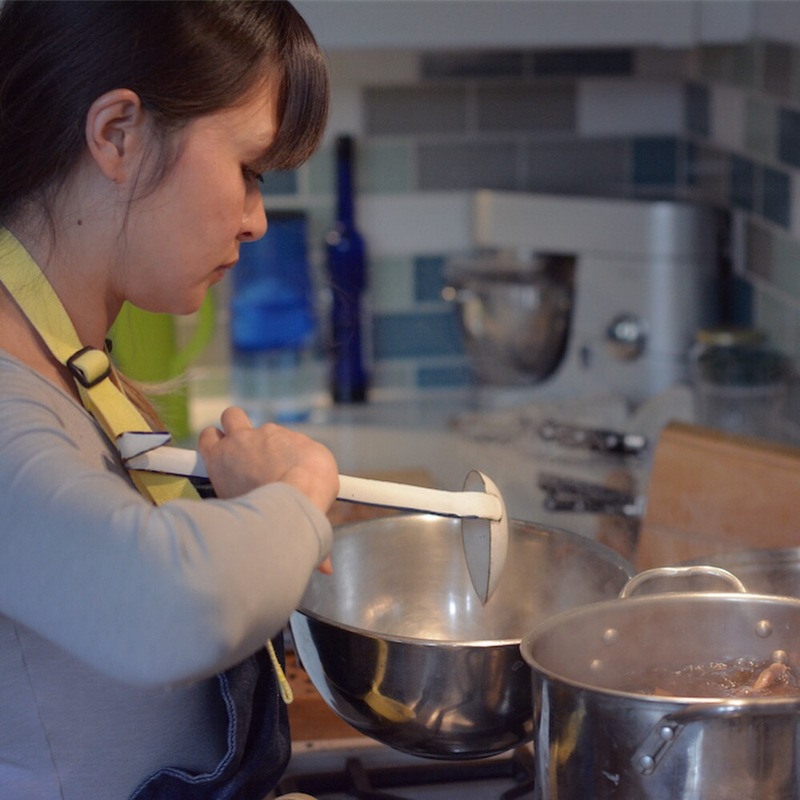 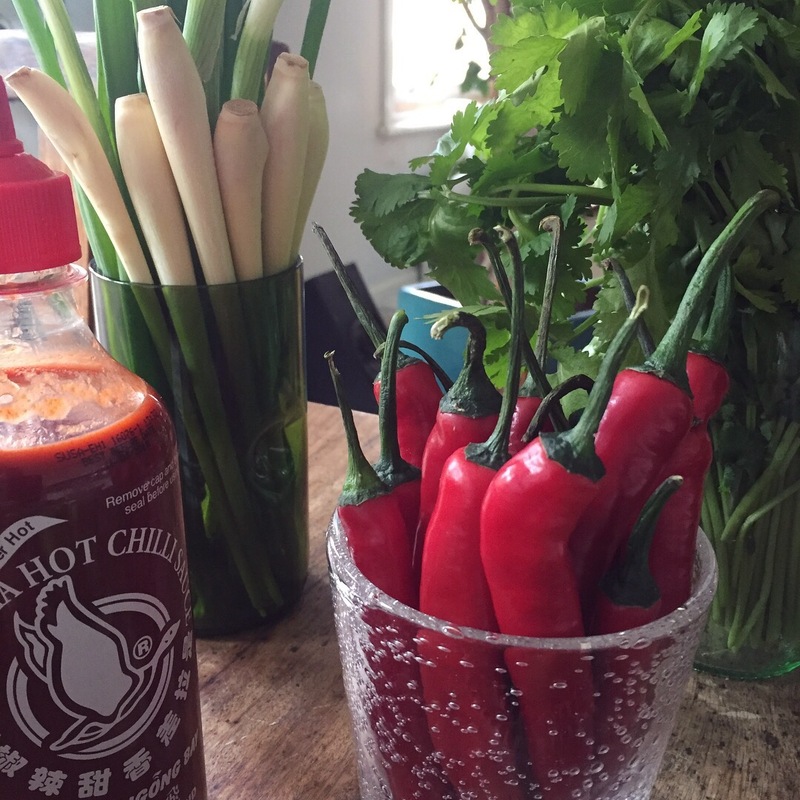 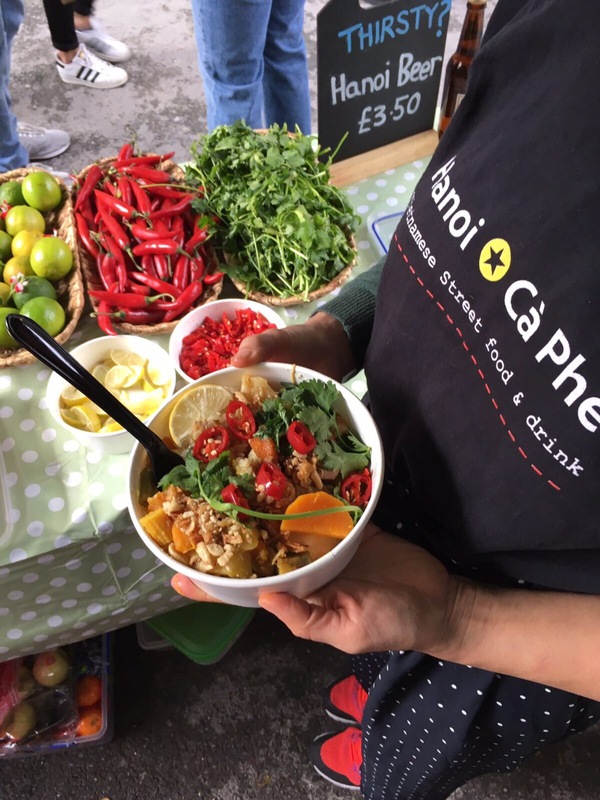 Today I’m so pleased to announce my first ever Vietnamese Supper Club! 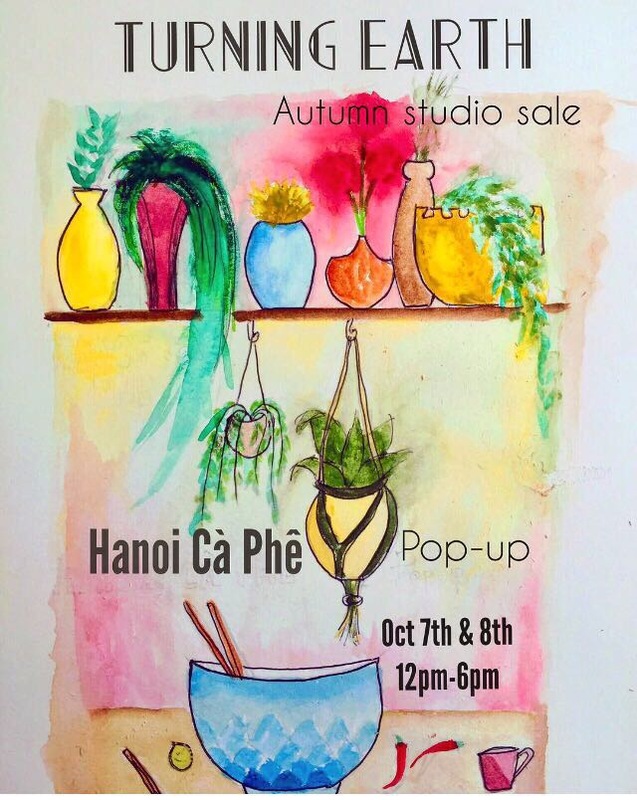 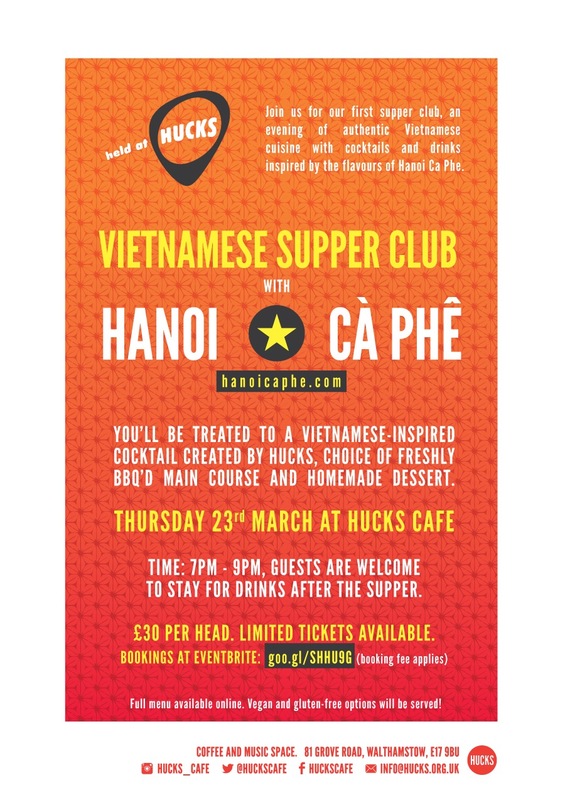 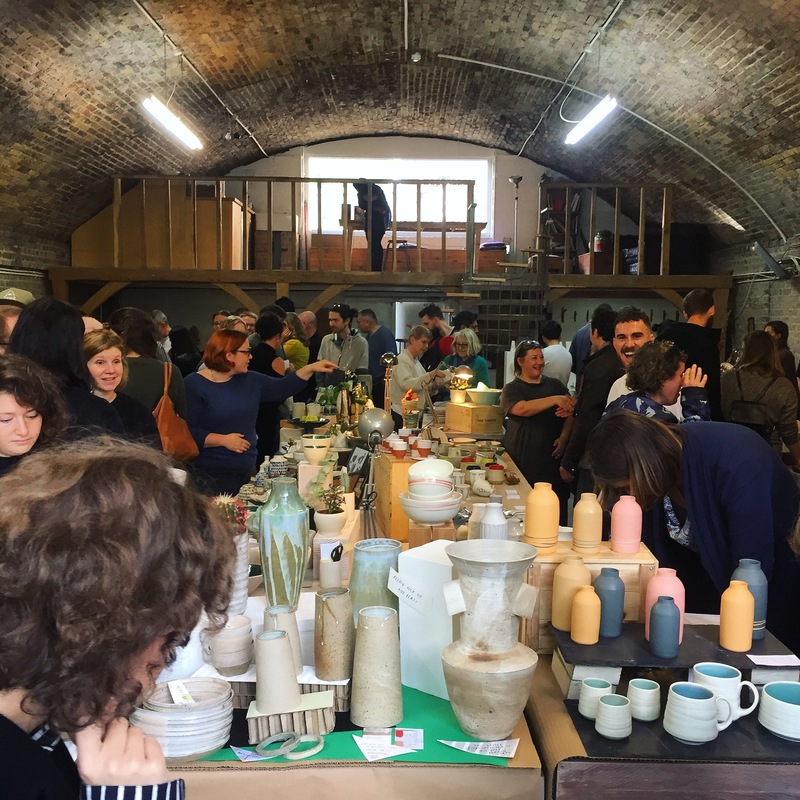 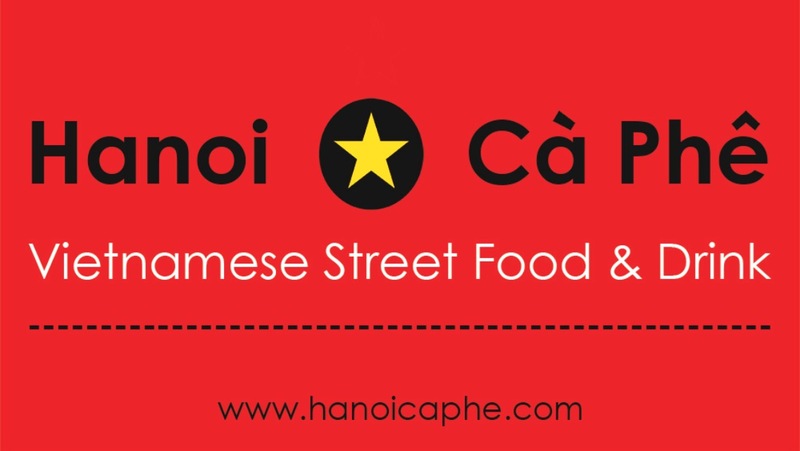 Hanoi Cà Phê will be collaborating with Hucks, a great neighbourhood venue to showcase our very first dine-in experience.